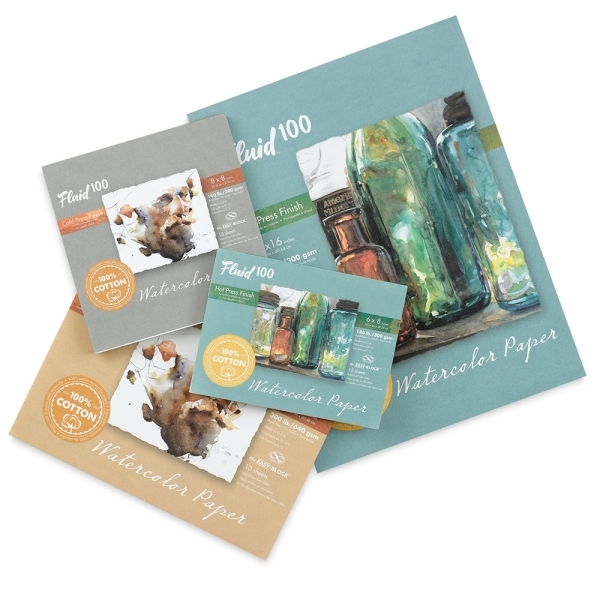 Fluid 100 is a 100% cotton, natural white paper that is internally and externally gelatin-sized to achieve an archival standard of permanence. Available in two weights and two surfaces. ™ Fluid is a trademark.